Are Digital Eye Exams the Best Eye Exams? Is a Digital Eye Exam the Best Eye Exam? In this time of rapid technological innovation, many people think that new digital technology has got to be better than “old school” or “traditional” anything. Not so with digital eye exams vs. traditional eye exams. The quality of the eye exam is always determined by the expertise of the eye doctor who is using the instruments. No matter what tools or technology is used for an eye exam, the optometrist has to interpret the objective measurements to come up with the best prescription and/or treatments for each unique person. And digital eye exams do not eliminate the patient's need to pick between two different views. We don't need patented digital eye exam technology to give you the very best eye exam. Our comprehensive eye exam goes beyond 20/20 and beyond digital readings to evaluate your total vision and your unique individual needs. Find out more about what our the many visual skills beyond 20/20 eyesight that our comprehensive eye exam covers. Digital eye exams aim to precisely measure the physical parts of the patient's eyes, but we don’t see with our eyes alone. Our eyes send the information on to our brain and bodies and that’s where good vision is created. 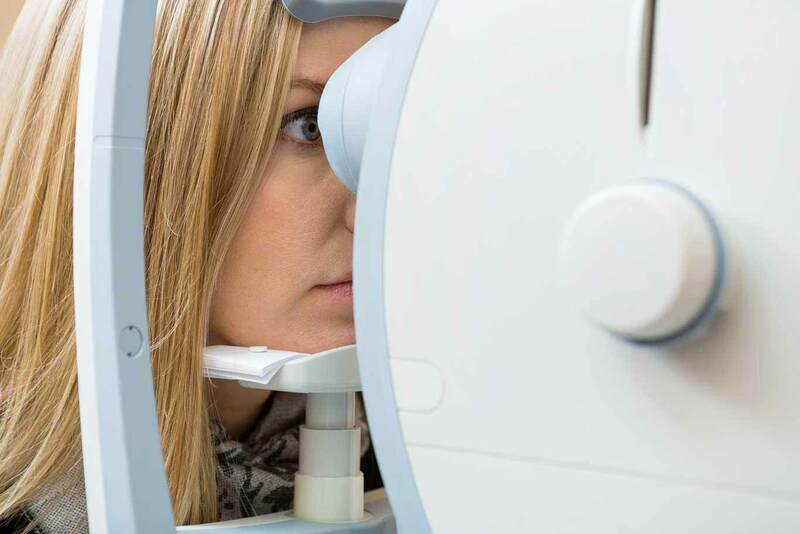 Our eye exam is a comprehensive vision exam that evaluates your entire visual system -- eyes, brain and body -- to determine the best solutions for total vision, not just 20/20 eyesight. Learn about our comprehensive vision exams at The Best Eye Exam is a Vision Exam.